Are you a photographer who is still trying to become a rock star in this smart photographic world? Sometimes the snap will not get the actual view, it may be the fault of the lens and climate and not yours. Due to the bad weather condition, the realistic view of the photograph will not be arrested in the photograph. Don’t feel, just mail that photo to our professional photo editing team to get back the actual normal look without the evidence of editing. We at Outsource Image, using the developed Adobe Photoshop tools for editing images. 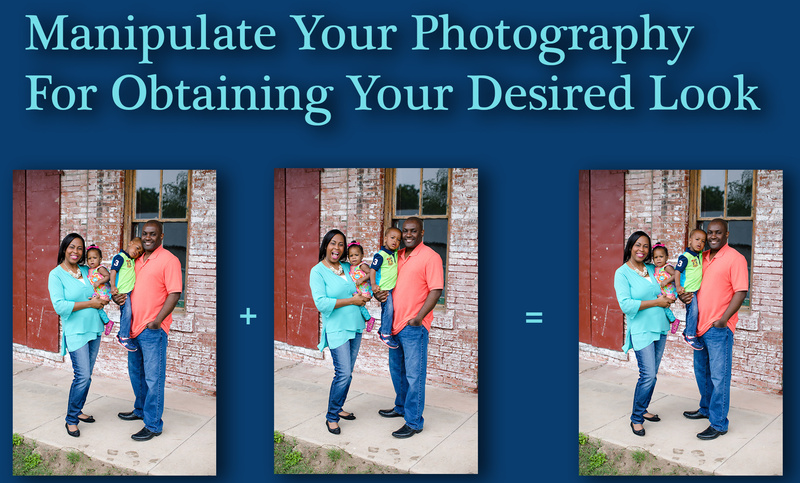 When comes to capturing a snap you should selectively know how to target the priority area that you want. Outsource Image tackles the advanced, modern, latest tricks and techniques to your photographs to modify the snap much better. Our professional editors are here to enhance the look and feel of your image. Hereafter, no need to concentrate more while capturing the image. Everything is possible with our photo editing services. Just outsource image editing services to us.